Under Construction Now! Construction on this corner lot started in October 2017 and is anticipated to be completed in early 2018. From the moment you walk up to the welcoming entry, it will feel like home! This home will be perfect for family night in the spacious family room with stacking sliding glass doors overlooking the covered porch! The kitchen will be fit for a chef with ALL the cabinetry, counter space, AND walk in pantry! Enjoy your morning coffee at the breakfast bar or in the eat in nook! 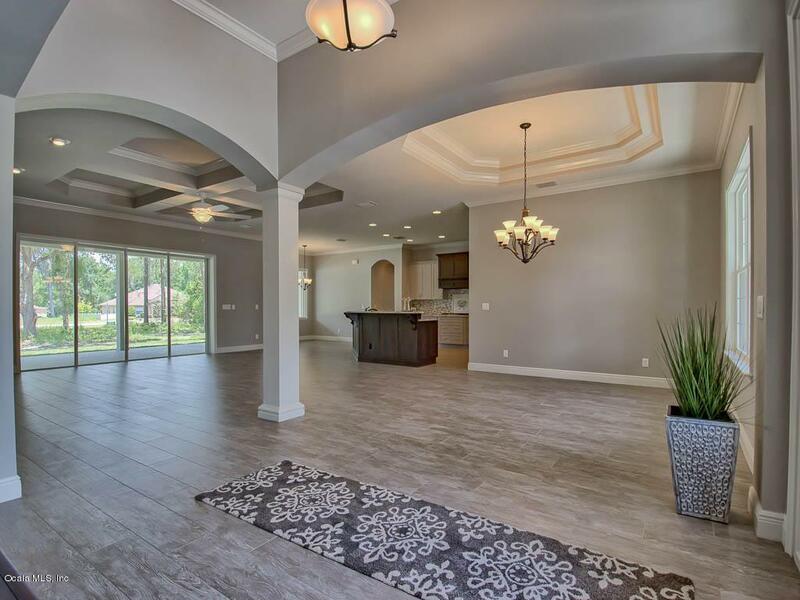 Entertain with ease in the formal dining room! Laundry will be a breeze in the large laundry room featuring a sink (not tub!) and upper and lower cabinetry. 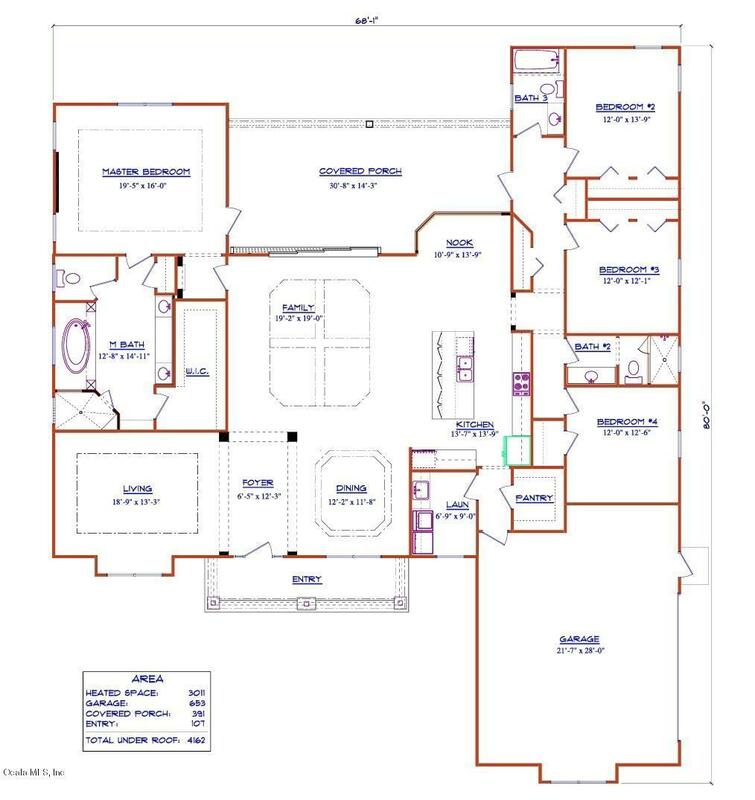 The master suite and master bathroom will be luxurious, with the relaxing garden tub, separate shower, and water closet!the master walk in closet is to die for! The guest side of the home features it's own heating/cooling and 3 bedrooms and 2 bathrooms! 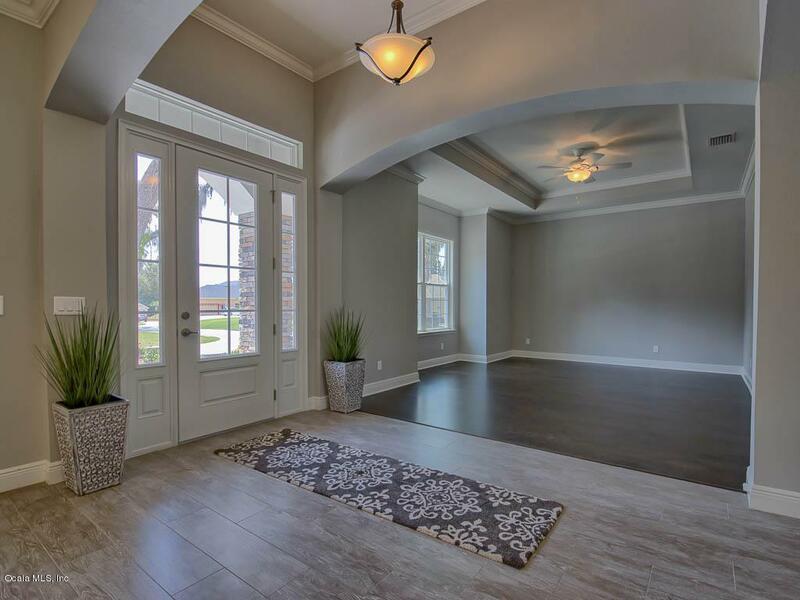 All living areas including tile flooring and crown moulding! Expect the living room which will feature wood flooring! Tray ceilings will adorn the dining, living, and family room along with the master suite! 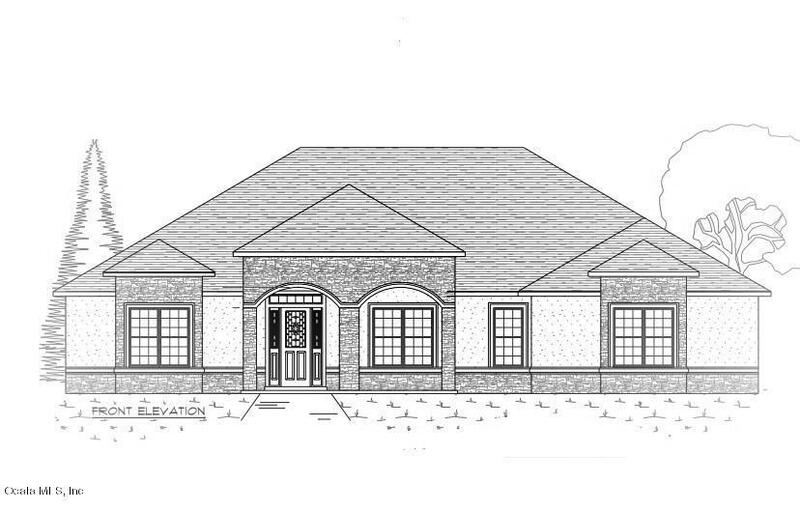 This home will be perfectly located in the beautiful community of Bellechase ~ in the heart of Ocala! Bellechase is a deed-restricted, gated community surrounded by 100 year old oak trees and nature preserves! This home will sell fast! Listing provided courtesy of Michael Mazzurco of Keller Williams Cornerstone Real Estate.